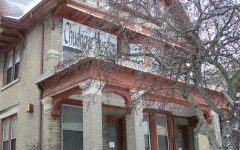 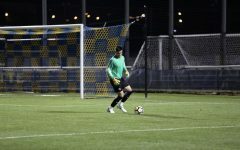 The men’s soccer team defeated the Milwaukee Torrent, a semi-professional side, 4-0 Sunday afternoon. 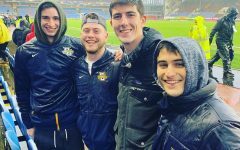 With the win, the team went 6-0-1 in the spring season and outscored their opponents 23-5 in the course of the seven games. 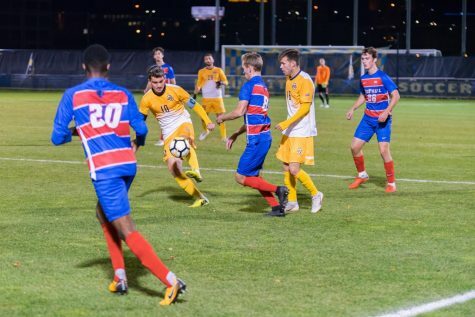 Bennett was pleased with the offensive effort Golden Eagles put in Sunday, scoring four goals and out-shooting the Torrent in both halves. 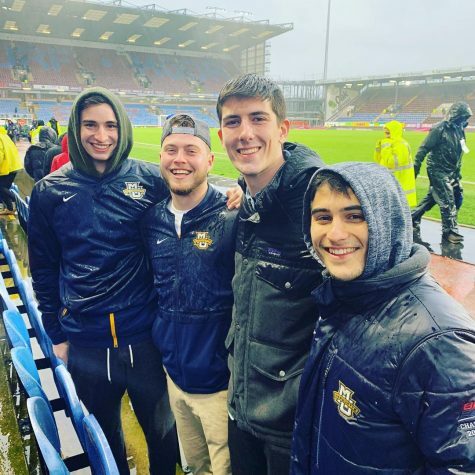 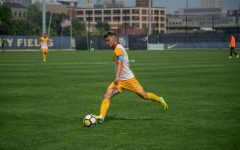 The first tally was an own goal in the 31st minute after sophomore midfielder Connor Alba chipped in a ball that was meant for Luka Prpa, but a Torrent defender stuck his foot out and it went into the back of the net. 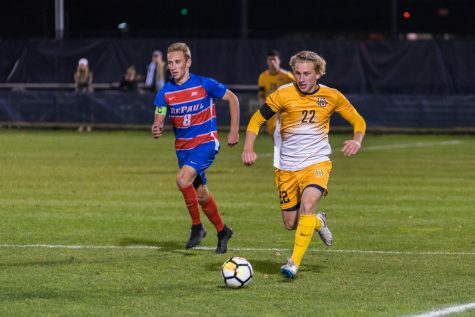 The second goal was scored by freshman forward Lukas Sunesson after he received an overhead pass, chested it down and dribbled past three defenders on his way to chip the goalkeeper. It was Sunesson’s fifth goal of the spring campaign, a team-high. 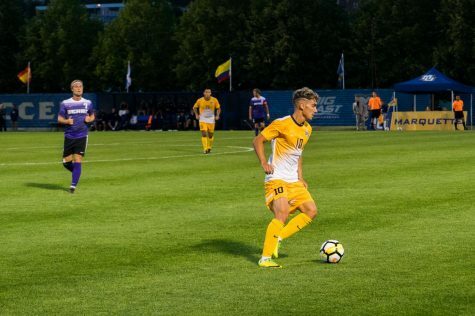 Marquette took the two-goal lead into the break and only hammered it home from there. 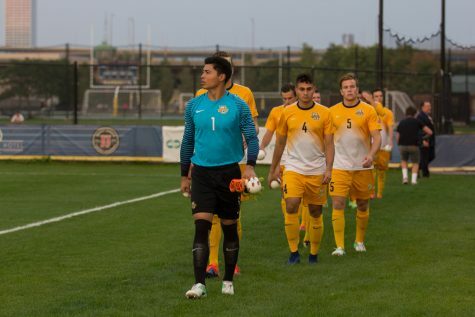 Marquette’s defense held firm throughout and gave up three corner kicks in the match. 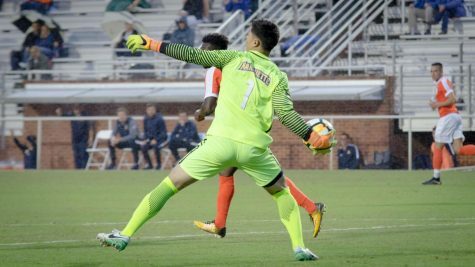 Junior goalkeeper Luis Barraza rarely had to make a difficult save, the result of better communication with the back line. 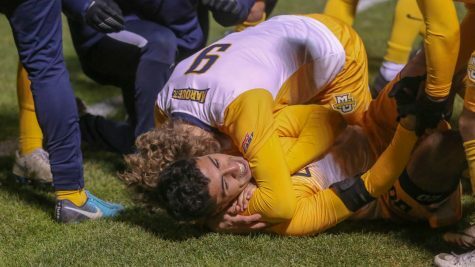 In the second half, senior forward Diego Nunez capitalized by scoring with a nifty one-touch finish to give Marquette a comfortable 3-0 lead. 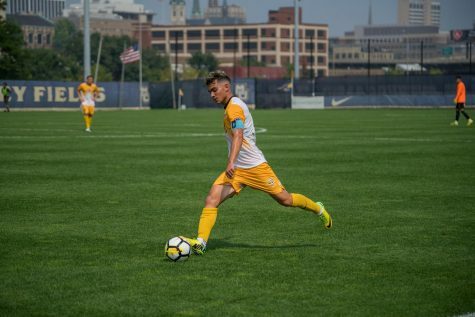 Sophomore midfielder Luka Prpa put the game beyond reach after he took the ball away inside the Torrent half, took one dribble and fired it into the top left of the net to give Marquette the 4-0 win. 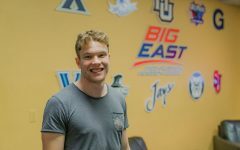 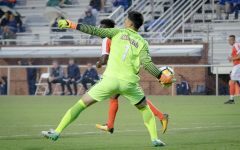 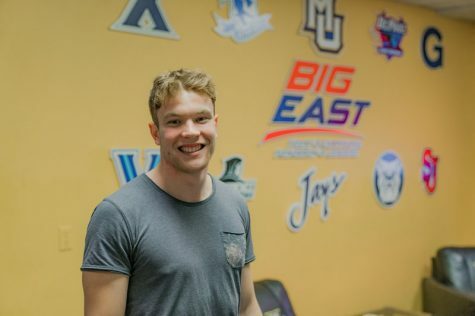 “The guys that are coming in are going to be a part of a good to very good college soccer team (next season),” Bennett said.